Does the virtual get in the way of your team? Set your team up for success with this highly informative eBook. 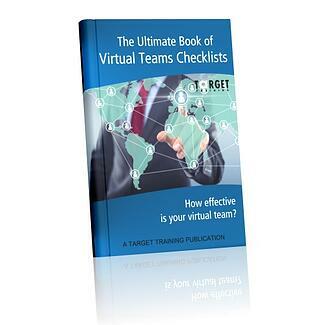 If you are working in, or expect to be working in a virtual team, this eBook can help you. The same goes for leading a virtual team. You’ll also find the advice contained in the checklists useful if you are involved in HR and HRD.